Sheila Wolk. The best of fairies painting Artist. 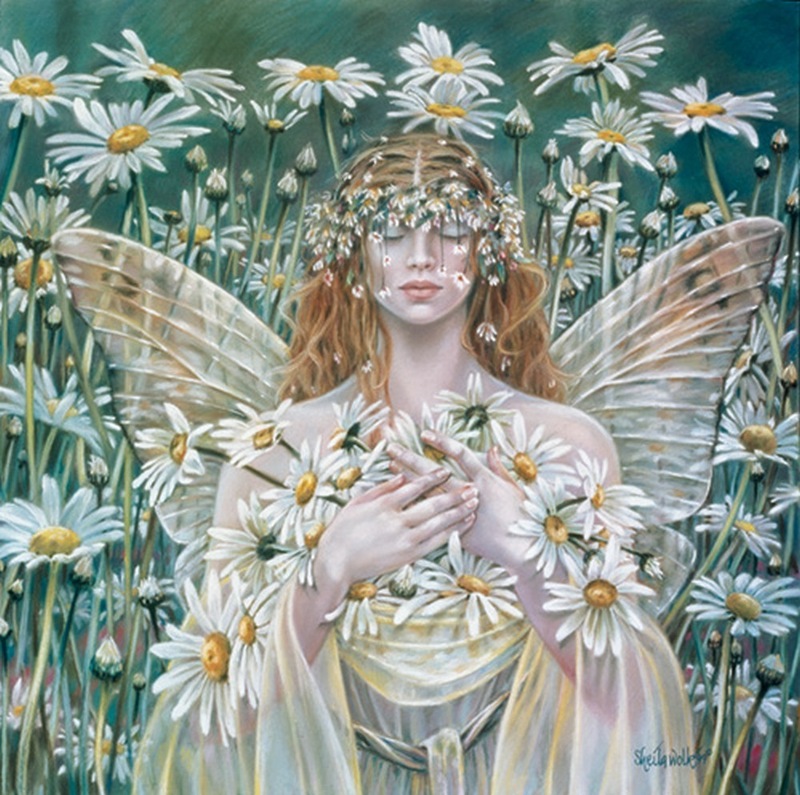 HD Wallpaper and background images in the Fairies club tagged: sheila wolk fairy faeries fey.